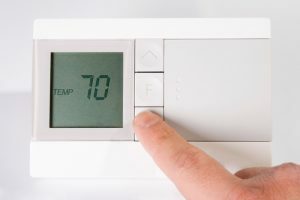 This area of Florida usually doesn’t get too chilly during the winter (though we’re sure if we said that to you a couple of weeks ago, you’d be laughing in our faces) and therefore, the chances of needing Fort Walton Beach, FL air conditioning repair are typically a lot higher than needing heating services—so long as your heater is routinely maintained each year. 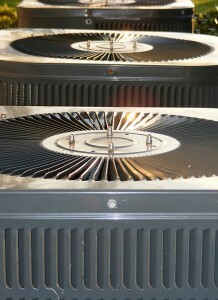 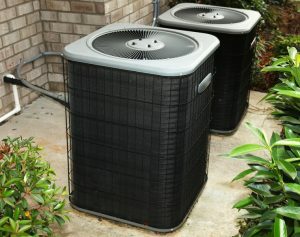 But there is one system that is tasked with both heating and cooling, and that’s the heat pump. 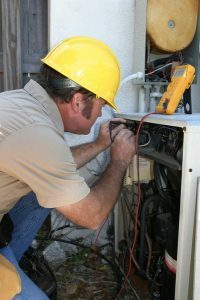 Posted in Air Conditioning | Comments Off on Avoid These Heat Pump Problems with Routine Maintenance! 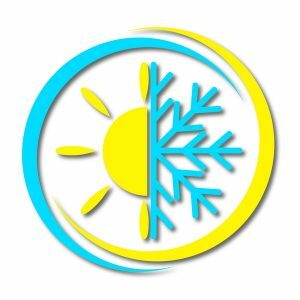 Can I Still Run My Air Conditioning System if It Loses Refrigerant? 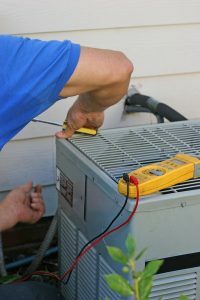 Posted in Air Conditioning | Comments Off on Can I Still Run My Air Conditioning System if It Loses Refrigerant?